In getting ready for 2014 and a new year of Blogging Concentrated, I’ve decided to part with some of my great training materials. 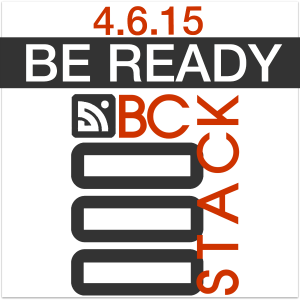 There are a variety of books, audio CD’s and software that you’re going to love. 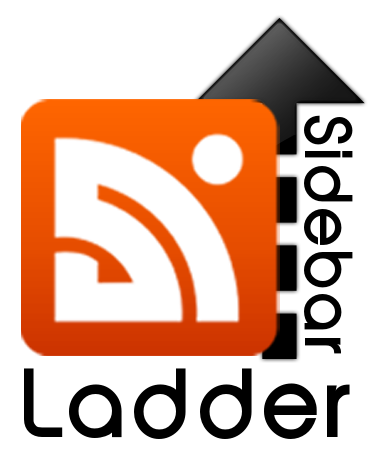 This is a major collection of information that will keep your .mp3 occupied for 6 months of learning. Take a look. 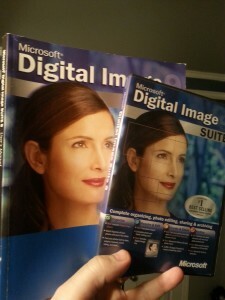 I’m selling it altogether, one box to your address. So the first one to pipe up and pay is the winner!!! Course 1: Non-Internet Techniques to generate huge quantities of targeted leads. How to get prospects to pay you to talk to them Information Marketing (4 disk) Offline Lead Generation (2 disks). There are some real gems in here. I thought the stuff about getting your readers to prequalify themselves was brilliant. 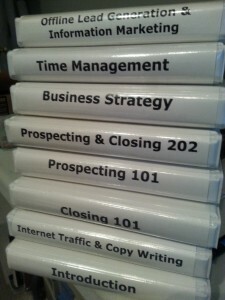 Course 2: Time Management (4 Disks) How to Master your time and triple your results. Time to get focused. Some really smart strategies to get the important stuff done. 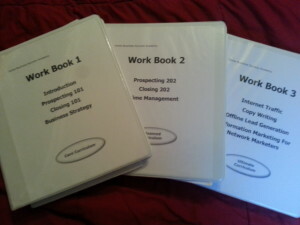 Course 5: Advanced Prospecting and Closing Techniques 202 (4 Disks). From a copy writing perspective I thought this stuff was amazing. Overcoming objections, using social proof. It was awesome. Some of the examples are from telemarketing, which made it really easy to understand. 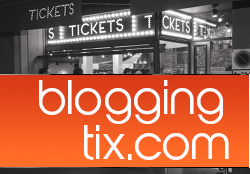 If you can think of your blog post as a script. . . you’ll really get this. 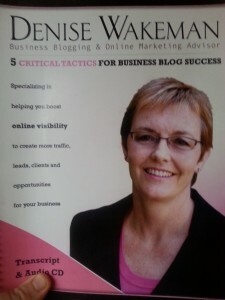 And I’d love to introduce you to Denise Wakemen, an expert blogger who excels in improving your online visibility. Her book 5 Critical Tactics for Business Blogging Success (which includes an audio CD) is jam packed to boost your online visibility. It’s a fantastic read (or listen). What I love about Denise is that she’s maintained the same core focus since I met her at NAMS 5 years ago. She’s not the Facebook lady today and the WordPress person tomorrow. 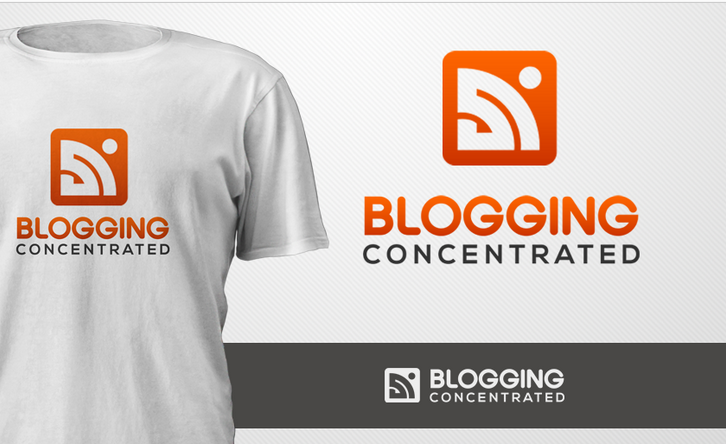 She’s been about Blog Success since the beginning. 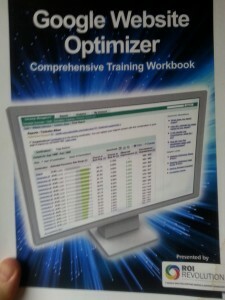 Google Website Optimizer training guide from ROI Revolution. If you’ve wondered about A/B testing pages, this is a great course on the theories and practices behind it. Google has recently renamed the buttons in Google Analytics, but anyone reading this guide will understand how to get it done. Chris Brogan’s Google+ for Business Google+ is quickly maturing into an incredibly valuable channel for profitable business–and, because many of your competitors haven’t discovered it yet, it offers you huge new opportunities. 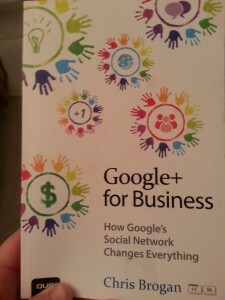 Google+ for Business, Second Edition, will help you grab those opportunities right now.Top social media speaker and business advisor Chris Brogan will help you get great results fast, without wasting time or money. This fully updated second edition distills the experiences of leading-edge Google+ business adopters into powerful tactical recipes for everything from lead generation and nurturing to direct sales. 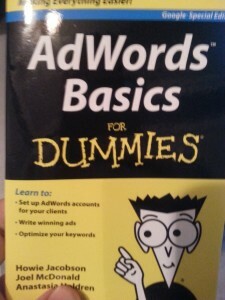 Packed with new examples and case studies, it guides you through using Google+ for promotion, customer service, community building, referrals, collaboration, and much more. From start to finish, the focus is on results: generating more customers and more cash at the lowest possible cost! 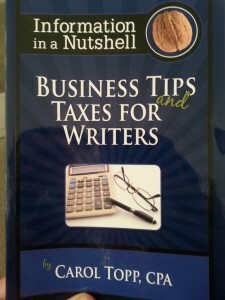 Carol Topp’s Business Tips and Taxes for WritersAre you a writer serious about making money and keeping it? Business Tips and Taxes for Writers takes the mystery out of the tax code and allows you to understand the business of being an author. And, so much more! This informative book will help you keep your hard earned money and have the peace of mind associated with doing it correctly! Cyndi Dawson of Teleseminar Secrets is legendary when it comes from how to profit from them. 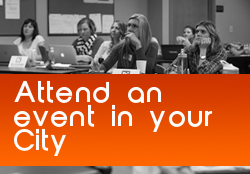 Cindi is the teleseminar coach that experts in every field depend on to keep them up to date on all the latest ways to use teleseminars for business building and profitability. 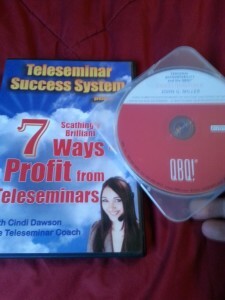 In this audio she reveals 7 fantastic strategies to profit from teleseminars.